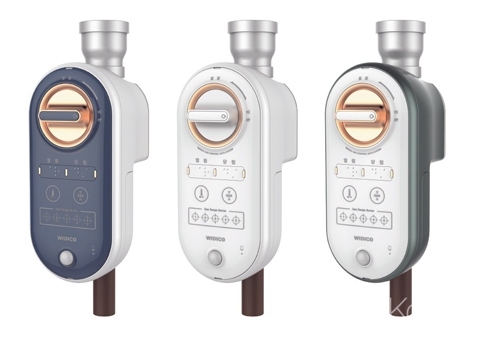 The gas cutout device of WIDICO is innovative as it cuts off gas in any possible leaking or dangerous situation. It is an IOT-based device loaded with biometrics, detection sensor, thermal sensor and voice recognition. It works that the mid valve is open when the gas stove is on and closes when closed. It also is compatible with induction and it is earthquake proof and easy to install. Each product has its unique numbers to avoid copies and it is one of the registered products of the Public Procurement Service. You can take it with you when you move out and the voice alarms you when you leave the place with fire on in gas stove or induction and closes automatically when you go out without turning off the gas valve. Above all, you can control the device on your smartphones by downloading the app. 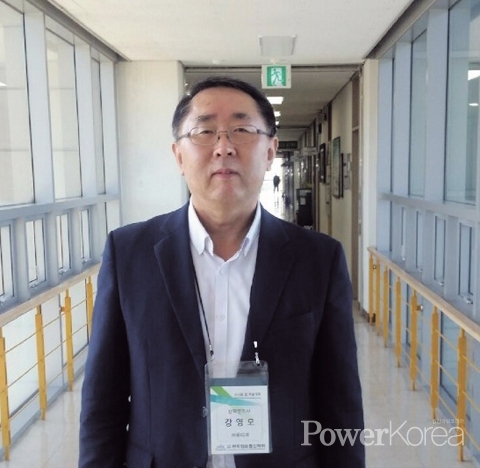 CTO Kang Young-mo applied a patent for the device in 2014 and the development was backed up as one of the National R&D Projects. In 2017, the lab of the company was officially approved and the company obtained a Venture Enterprise Certificate from the Small & Medium Business Corporation the same year followed by a Budding Enterprise Certificate of the Public Procurement Service. WIDICO had a chance to meet a minister of Turkey through an overseas exhibition project of the Korea Technology and Information Promotion Agency of SMEs and was promised a support for capital and labor. As a result, a production base is to be built in Turkey late this year. But the domestic production line is scheduled to run from January this year and the product will be officially released in March. When asked about future plan, Kang said that he would list the company in KOSDAQ by early 2020 through unparalleled technique and services.